Everything which concerns new updates to our platform. 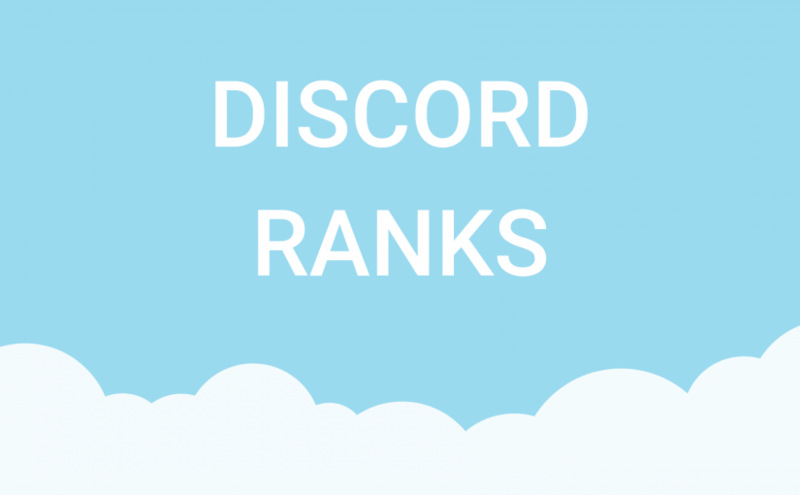 Users can now have a Discord rank that is based on their Idle-Empire account level. 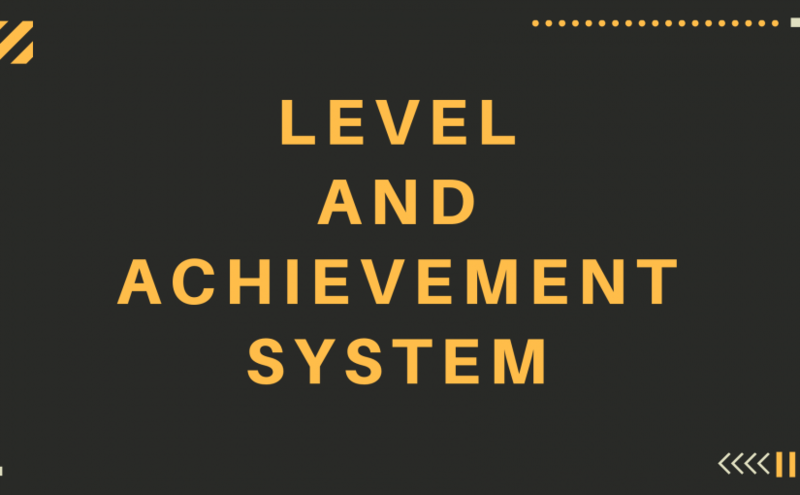 We are happy to introduce you to our new level and achievement system! Users are now able to level their account based on XP. Experience can be earned by completing achievements and by earning points. 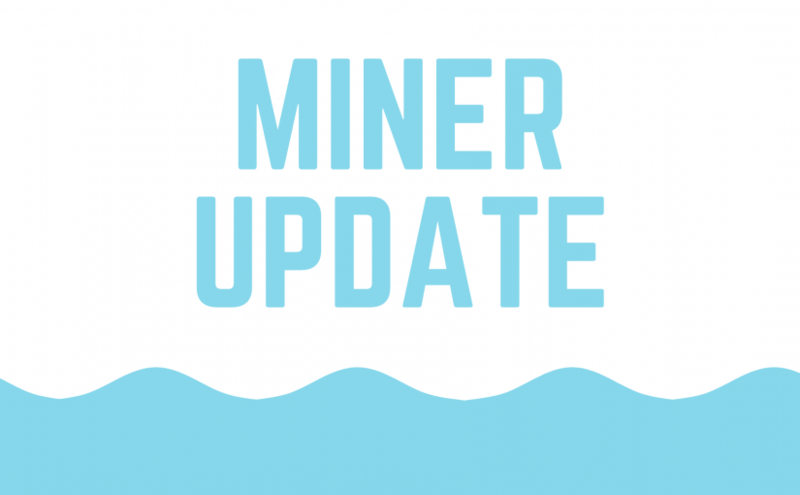 We just released a new update for the Idle-Empire miner, v0.3.0. Upgrading to the new version will be mandatory in roughly 24 hours. 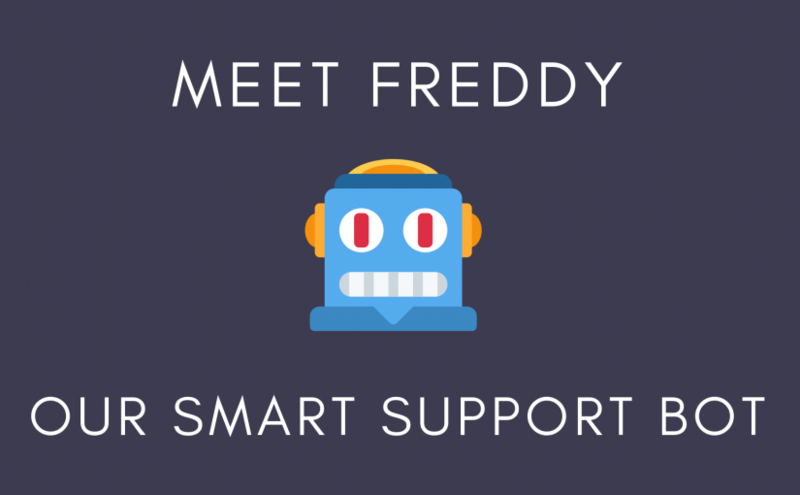 We are happy to present you Freddy, our new support bot that can help you to find the right answer to your question. Freddy is currently only active on our support panel, however, we plan to add him to our website in the future. In our last blog post, we announced that users would soon stop to receive points on our CS:GO idle servers. The new Panorama update removed the MOTD functionality, that’s why we can’t show advertisements on our servers anymore. This means we also can’t reward you anymore for idling on our CS:GO servers. 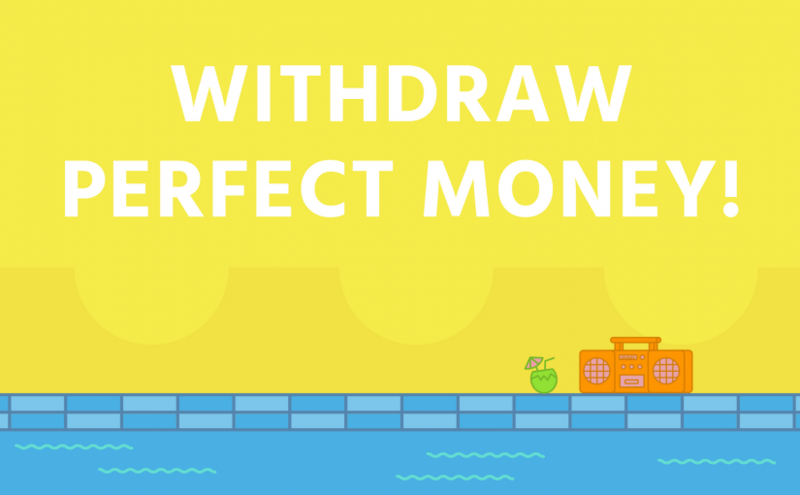 We have added a new withdrawal option – Perfect Money. Our first withdrawal provider that supports PayPal and bank account transactions! You can try it out now. We have some good news for you – BitSkins has released a new feature which allows us to send USD balance to our users. 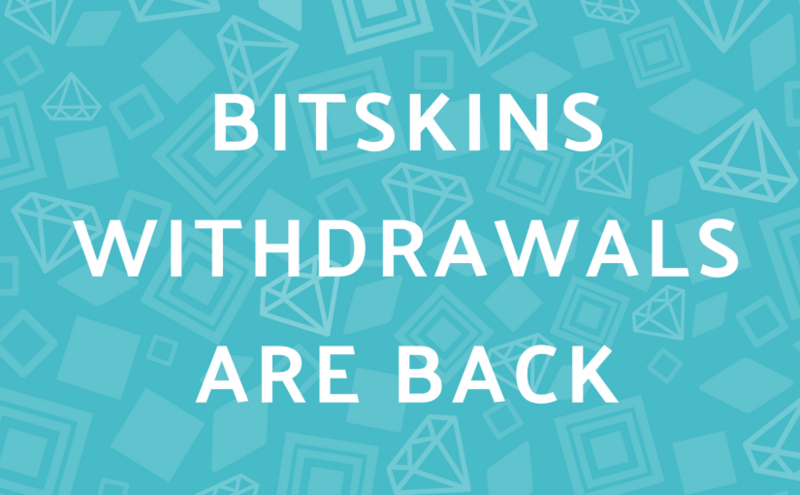 BitSkins withdrawals are back once again and you can withdraw now! 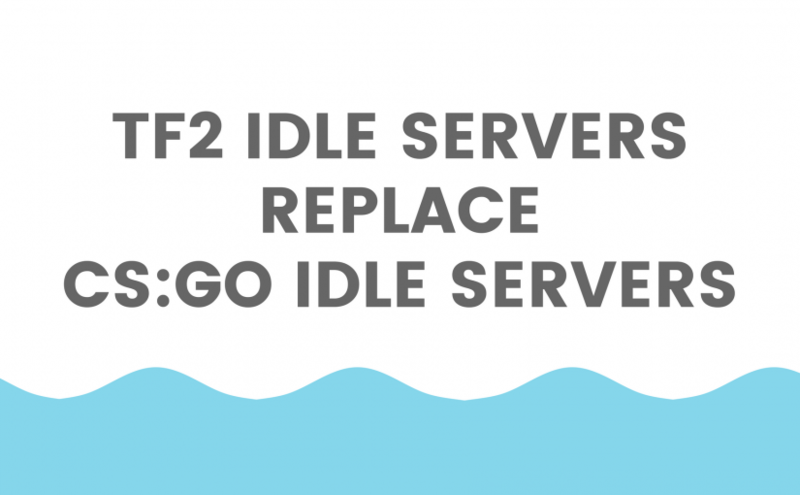 We are forced to replace our CS:GO idle servers with TF2 idle servers in the coming days. The new Panorama UI update will break the functionality of our CS:GO servers. TF2 is the light! We are happy to introduce you to CSGOShop, our new withdrawal provider! 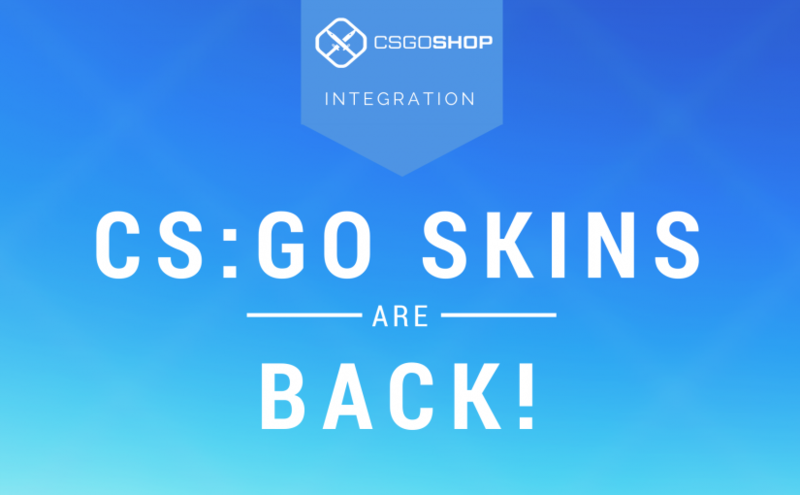 It brings CS:GO skins and TF2 skins back to our platform. 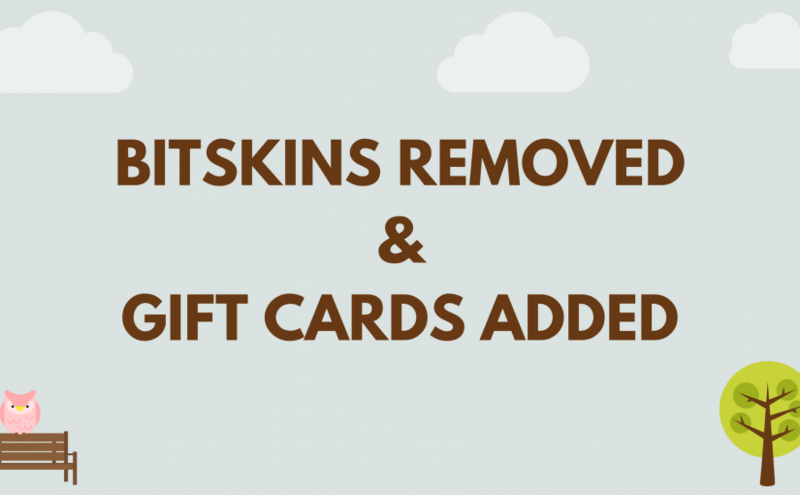 BitSkins has been removed as a withdrawal method and we are therefore introducing Gift Cards as a new withdrawal method.